Dr. A K Singh, director at Life Sciences, DRDO has been honoured with Lifetime Achievement Award 2019 during 4th APJ Abdul Kalam Innovation Conclave at Chandigarh University, Mohali. He has made notable contributions in Internal Decorporation of Fission Produced Radionuclides and Infection Imaging. To detect the infectious lesion, he discovered a “Diagnobact” Kit and also introduced Pharmacosyntigraphy. Dr. G. Satheesh Reddy is the Secretary, Department of Defence R&D and Chairman, DRDO. 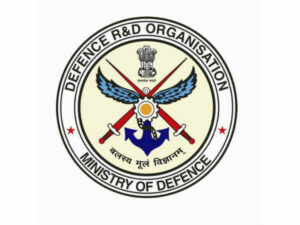 DRDO was established in 1958. It Headquarters in New Delhi.